Huge, dark, and heavy – an album of mythical proportions, and that's a lot to say for a mainstream album – especially one that crossed over as big as this one! It would be hard to imagine the modern rock landscape without this album or group, who provided the template for so much music to follow – and the soundtrack to many bong-fueled excursions to the dark side – a huge legacy in sound, but one that may well still be best begun on this landmark self-titled album! 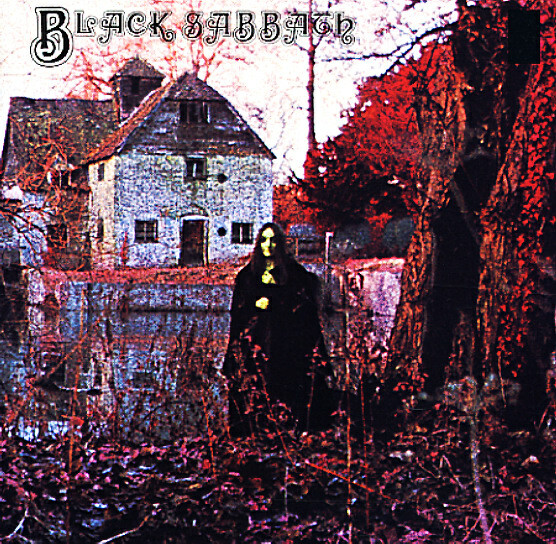 Titles include "Black Sabbath", "The Wizard", "Behind The Wall Of Sleep", "NIB", "Wicked World", and "Warning". © 1996-2019, Dusty Groove, Inc.